Whether you have been dating for years or met through an app, somehow you both fell in love. And now, it is time to make sure that it stays that way. 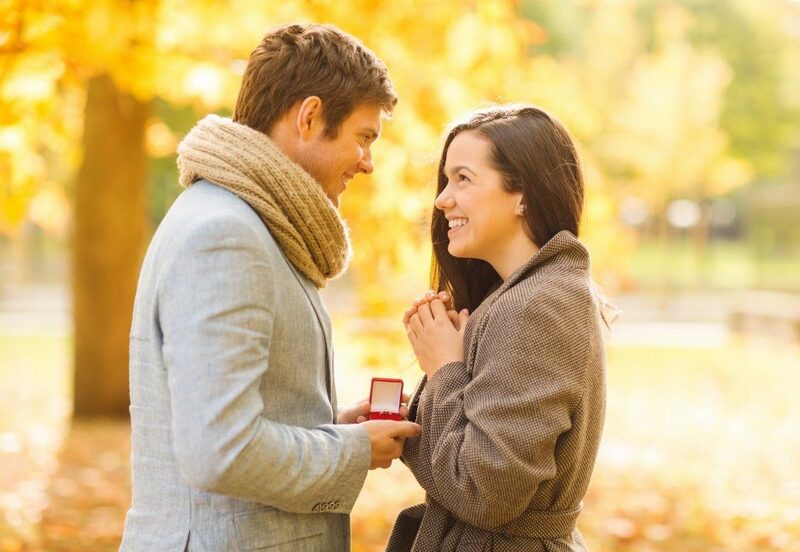 Planning a wedding proposal is a grand undertaking. It demands hard work and utmost secrecy to make it work. We have all seen the grand proposals with high Hollywood-like production. However, for most people, preparing for such an intimate occasion does not have to be expensive. Even a champagne gift delivery can already make things special. 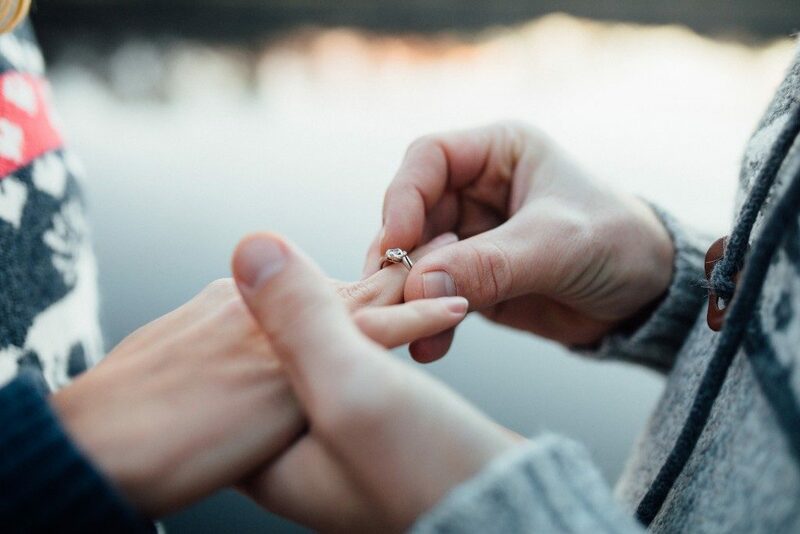 But for those who want to push themselves even more, here are a few ways you can propose to your partner. If your partner loves the outdoors, then you can try going out for a hike or spending a day on a secluded beach. What you can do is pack a simple lunch for the both of you, along with the bottle of champagne that you got delivered. Wait for the right time to ask for your partner’s hand until she says yes. It would be utterly romantic, especially when you have the sun setting down as she tearfully says yes to you. To make things even more tear jerking, you can get specific about why you are in love with her. You can do it during the actual asking to make it more romantic. It is easy to mention all the kind words to her because it is something that is normal. But telling her about the specific instances that made you love her will surely make her love you even more. Do not make your proposal into a 5-second event. Make the entire experience something special so that both of you will remember it for several years. Some people even create elaborate scavenger hunts and ask a few of their closest persons to get involved. You can also plan a post-proposal engagement party after the intimate event. Doing so can let everyone celebrate the momentous occasion with you. Never steal someone else’s limelight when you are proposing to your partner. So, it is best to do it in a day when both of you are free. Make sure that the day does not have anything to do with someone else’s wedding, engagement or birthday party. Other people might not appreciate it. Although asking for someone else’s advice is a great way to get more ideas for your proposal, ensure that you would still add your touch into it. Tailor fitting the entire event to what the both of you want will make it more memorable instead of doing it the same as everybody else. Proposing to your partner is the best way to show how much you love her. So, do your best to plan things. Get everything ready and make sure that she is distracted so she will not have a clue. Lastly, always have a backup plan in case something comes up in surprise.